Clay Feet is a compelling tale. Completely authentic, this accurate depiction of the business side of Evangelical Christianity reads like a memoir, but it is a novel.  It provides an accurate look at the intriguing world of evangelical Christianity. Genuine, believable, and interesting, this fictional book takes a hard look at the underbelly of Electric Christianity and mega-churches, giving the reader a glimpse into what really happens behind the curtain of large ministries. 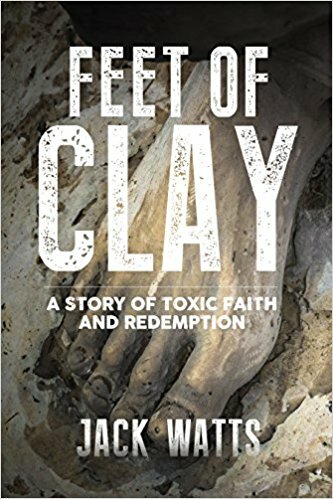 Exposing the “feet of clay” of evangelical leaders like nothing else ever has, based on its realism; Clay Feet will captivate the reader from page one. When finished, instead of feeling cynical or discouraged though, the reader will be deeply inspired by the author’s direct, straightforward writing style and hopeful ending. Clay Feet is poignant, while often also being very humorous. Using language and illustrations familiar to those who have worked in the business of ministry, the reader will often laugh out loud. At other times, the reader will experience gut-wrenching emotions, when he or she learns what really happens in the name of Christianity.